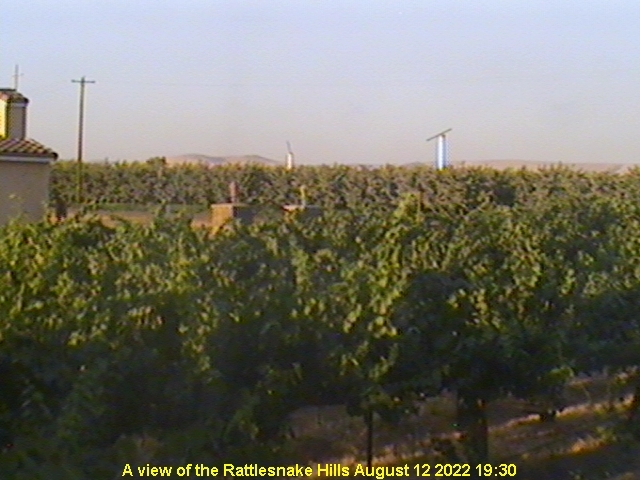 The Rattlesnake Hills and the Bonair Chapel. In the foreground are Chardonnay. Beside the Chapel is a new Cabernet Sauvignon block. Book 3 nights for the price of two. 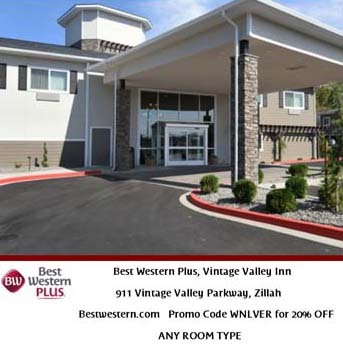 To find accommodation in Zillah, check HotelsCombined. 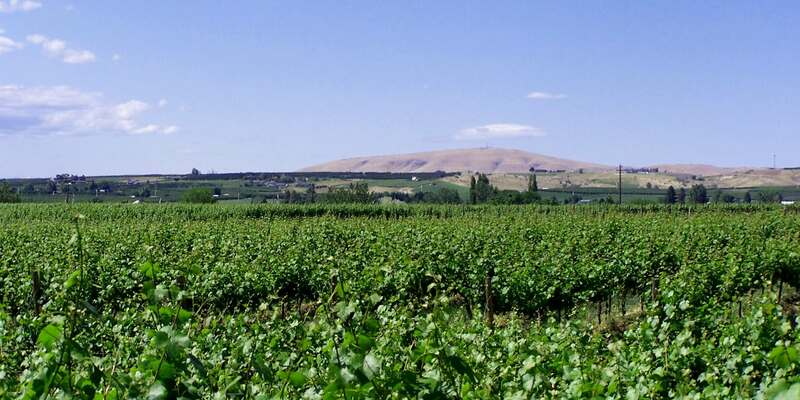 ©2010 Bonair Winery, Inc. All rights reserved.